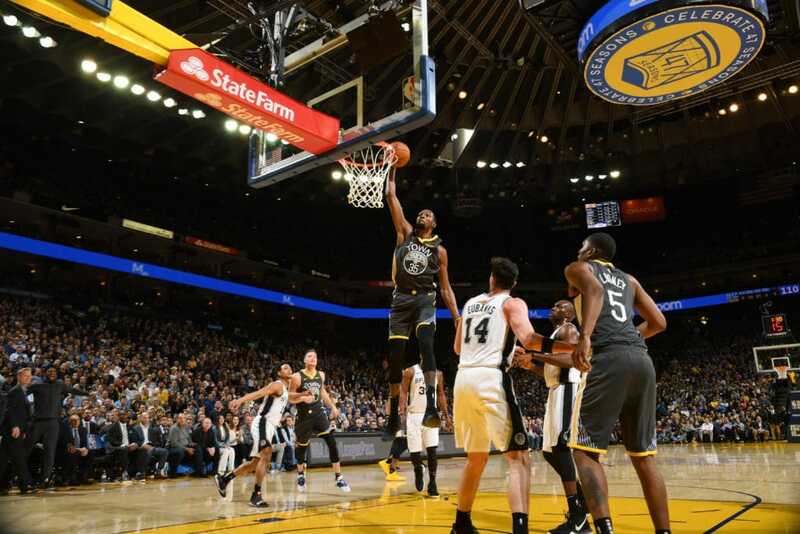 Here are five observations from Warriors' 141-102 victory over Spurs in the Oracle Arena on Wednesday night, overshadowed by a press conference. Warriors spray just about 42 assists, scored 49 points in the third quarter, pummeled Spurs by 39 and moved to 13-1 in their last 14 games. But there won't be a media scream for the next 48 hours talking about the powerful state of this bending dynasty. They will discuss the short 3-minute, 50-second Kevin Durant press conference that took place half an hour later. This boiling point was inevitable. The perfect ingredients have been used for many years.